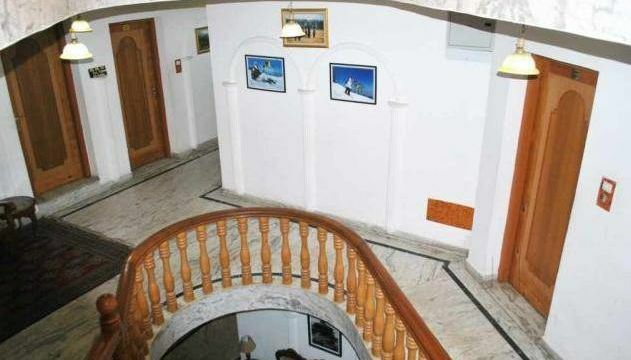 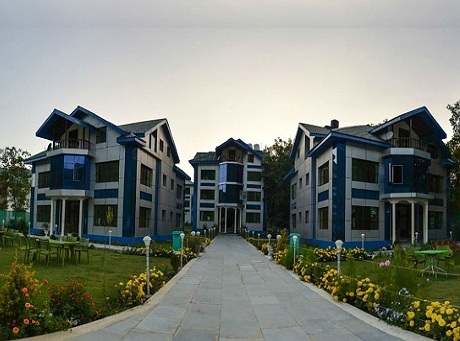 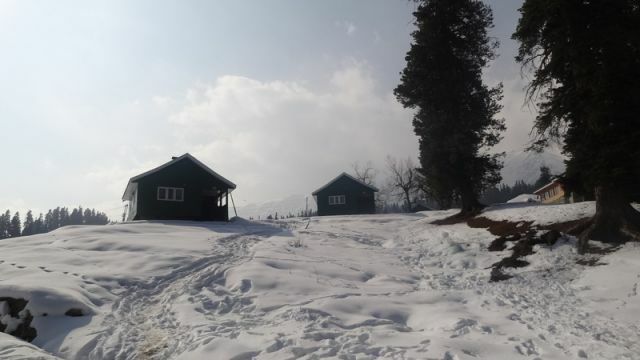 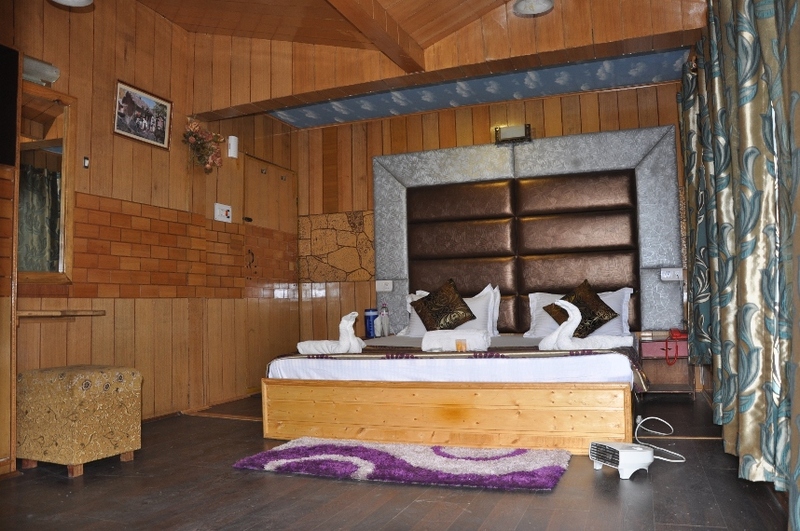 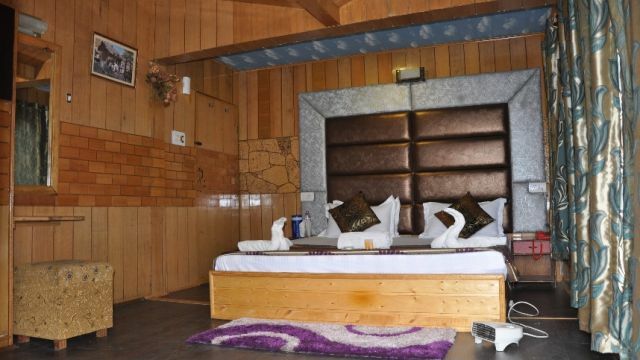 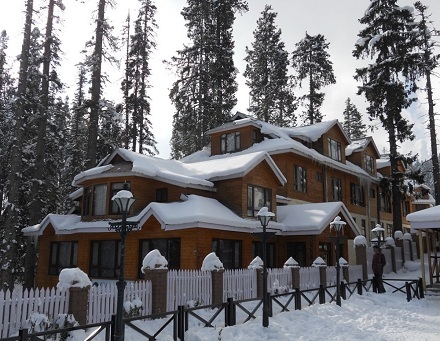 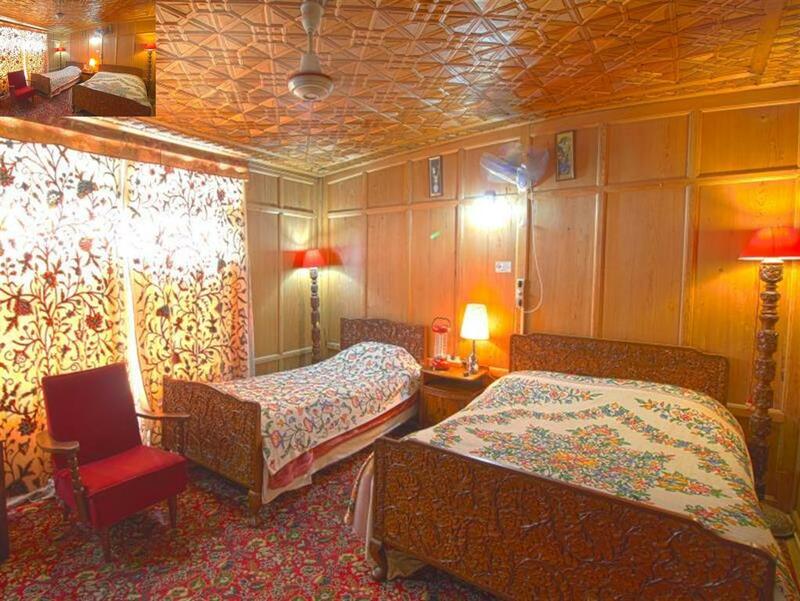 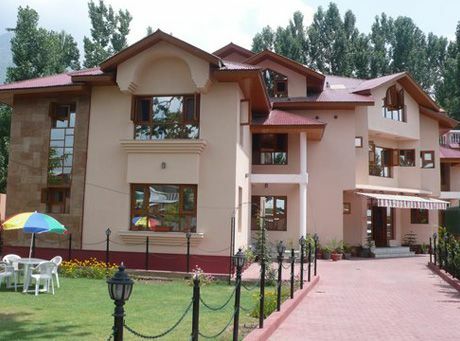 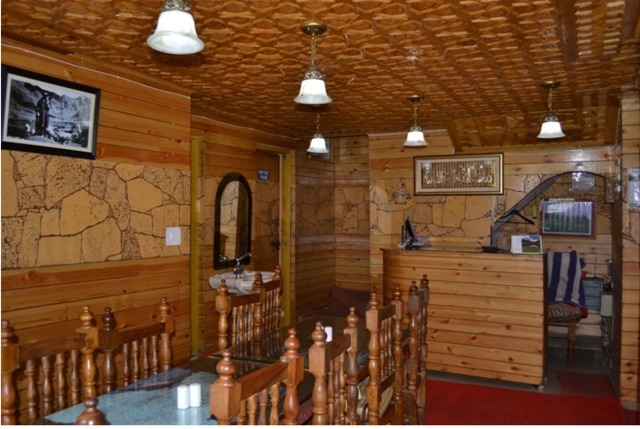 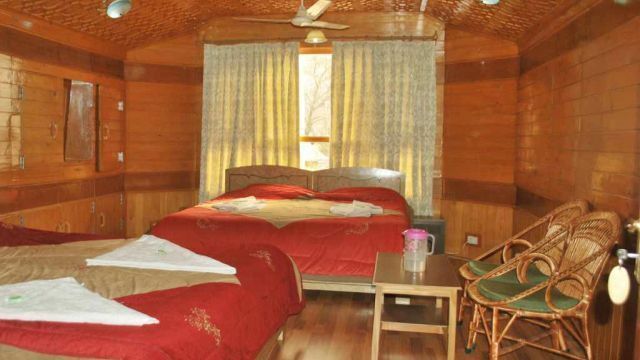 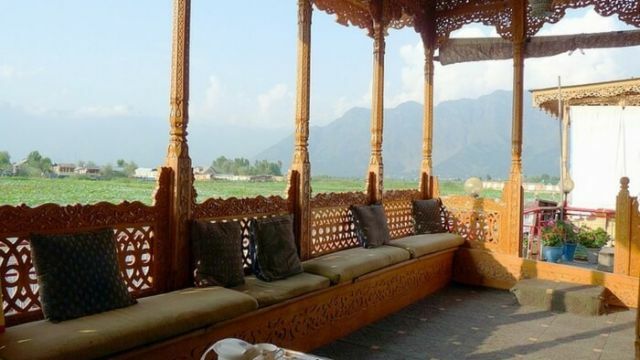 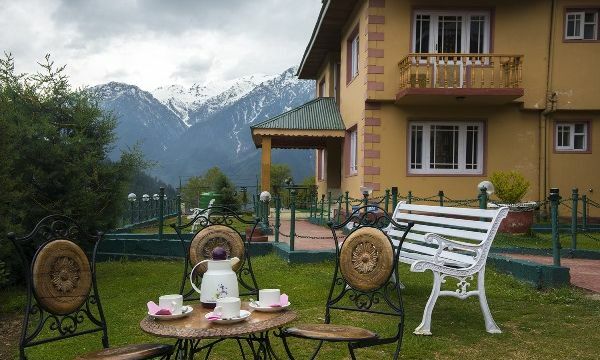 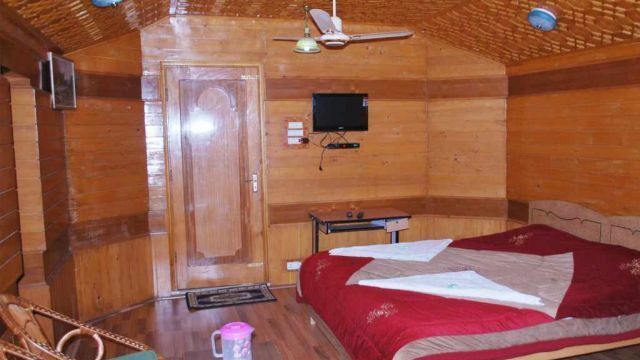 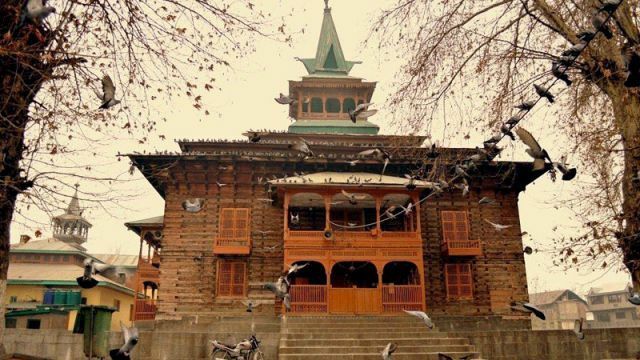 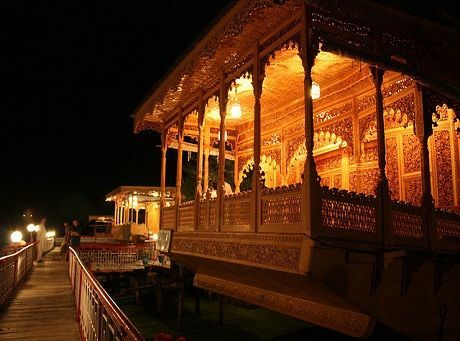 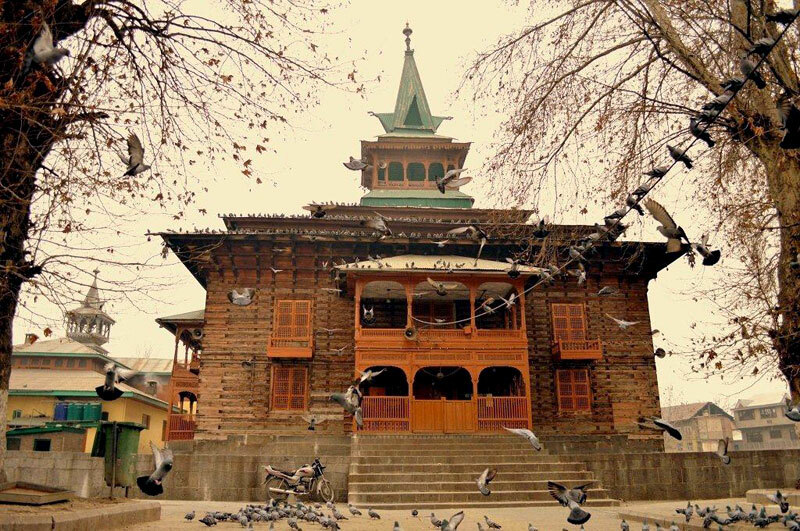 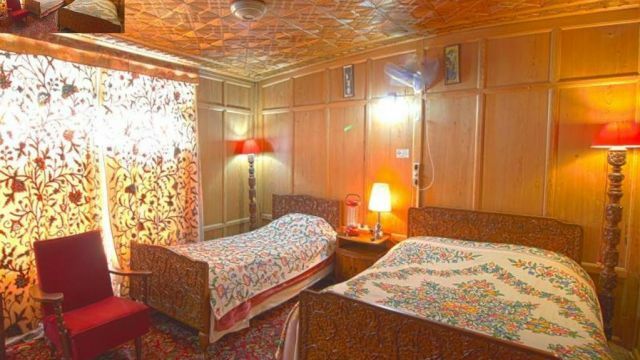 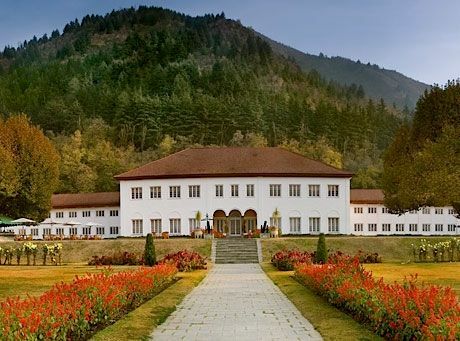 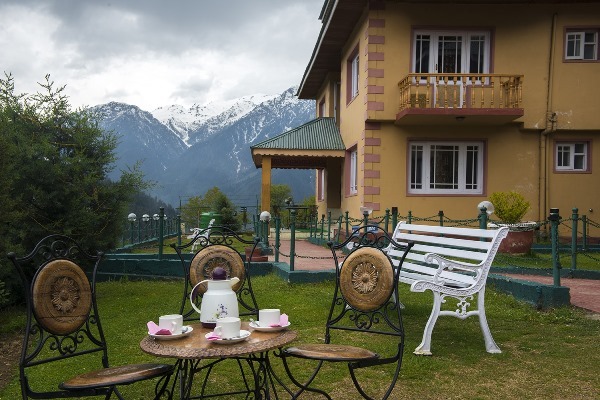 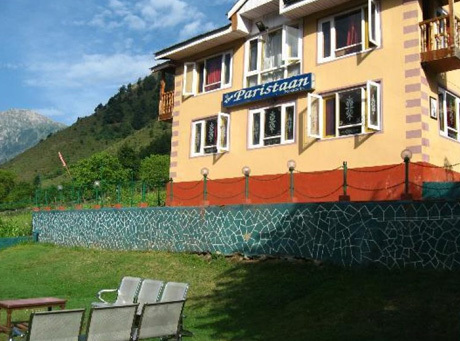 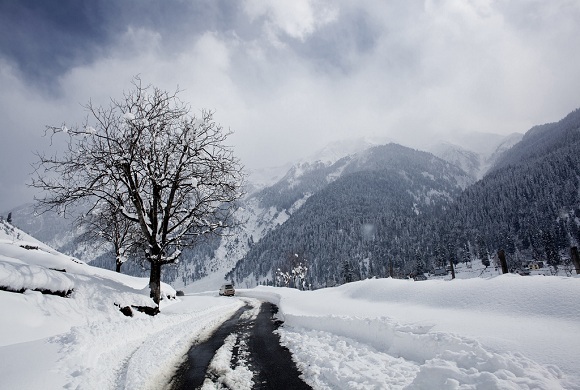 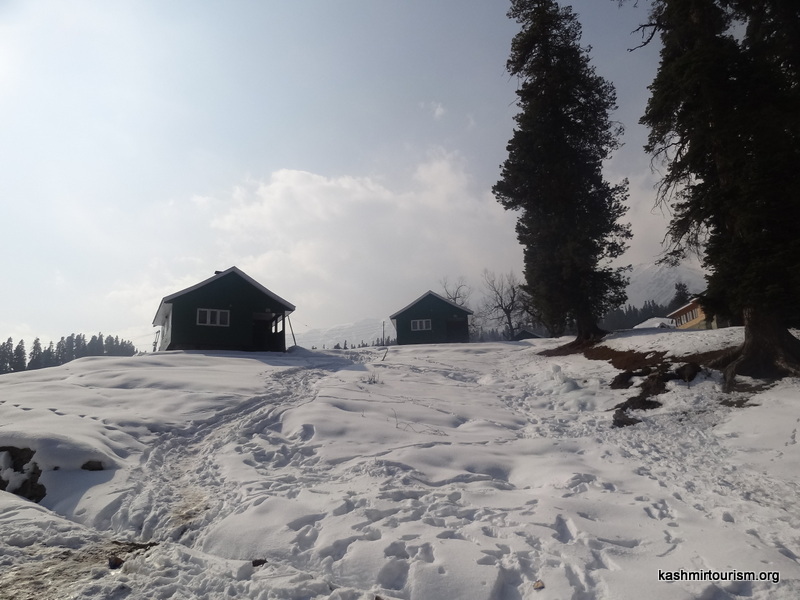 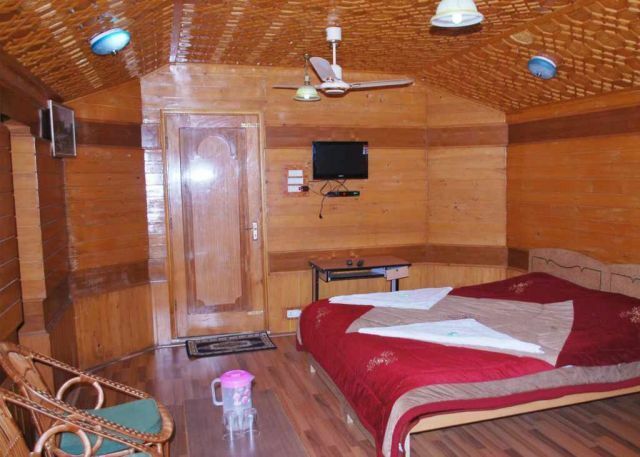 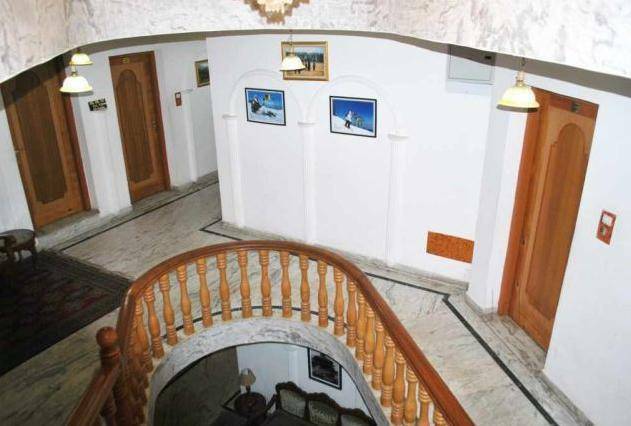 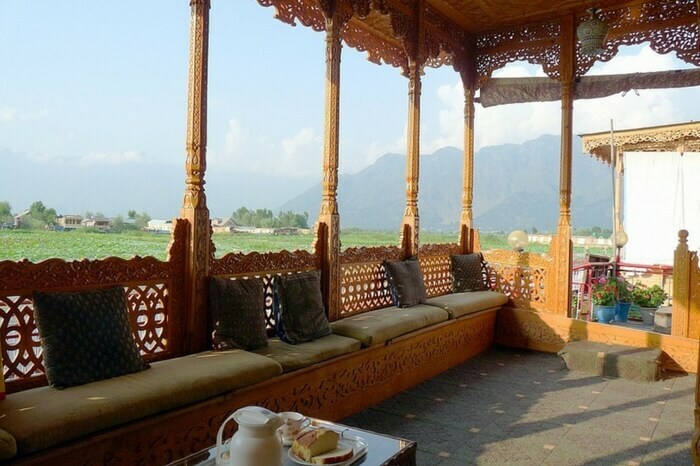 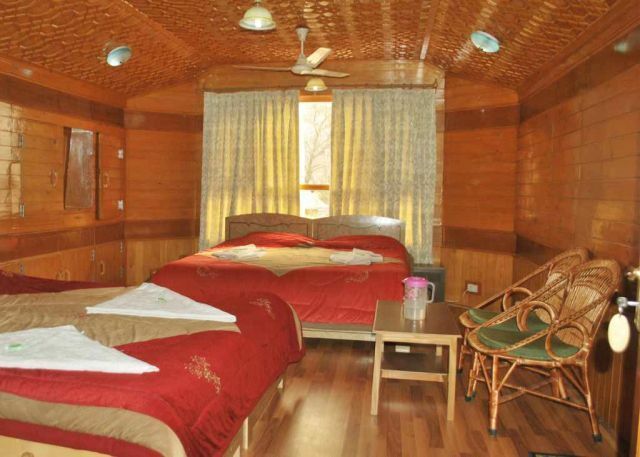 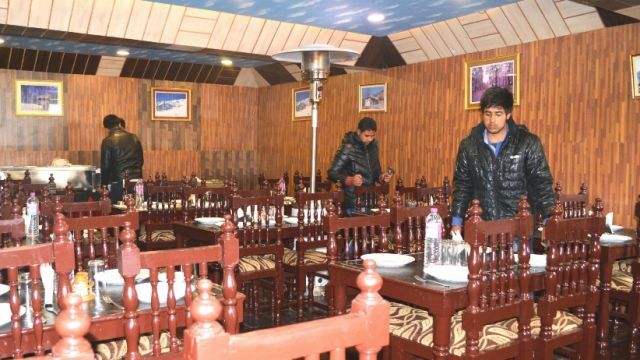 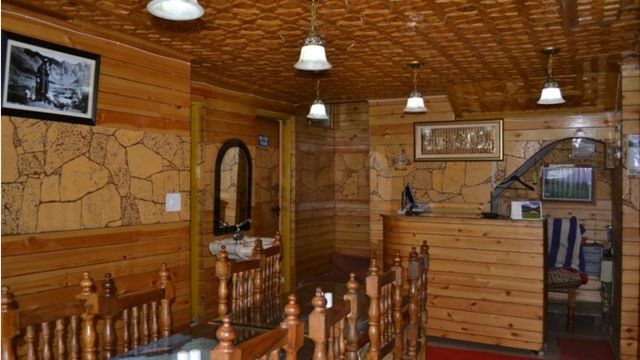 Gulmarg has not much to offer in eating outs as it is a very small hill station, but all hotels in Gulmarg have in-house restaurants and cafes. 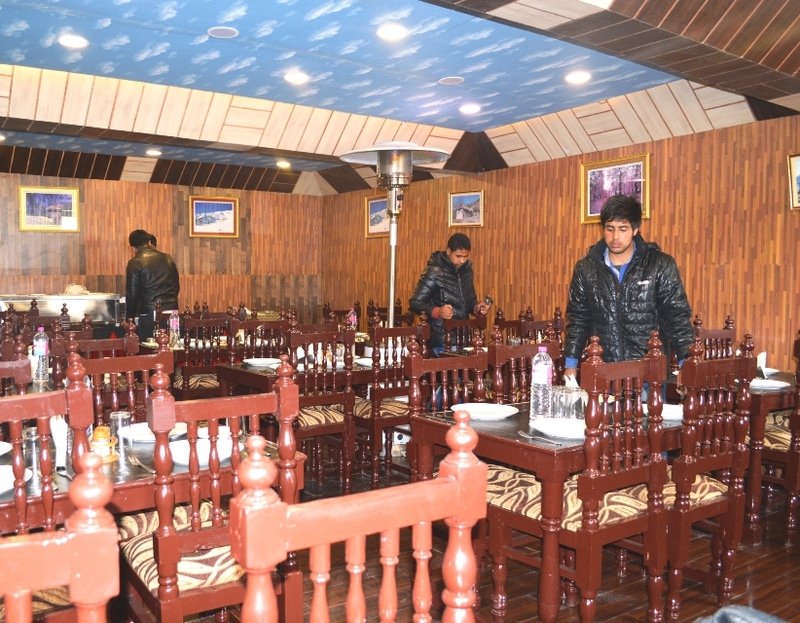 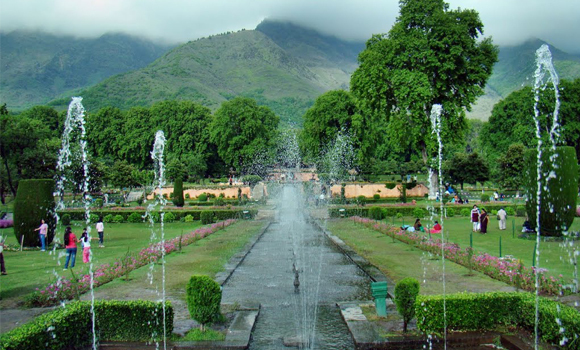 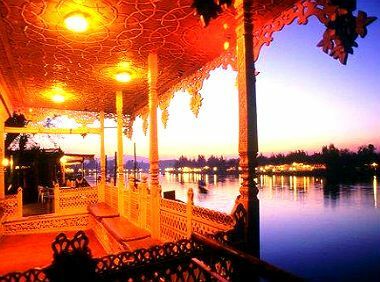 One can find Dhabas and Food joints in local market area & nearby pony stand where You can choose from a wide range of North Indian, Continental, Chinese and Kashmiri cuisines. 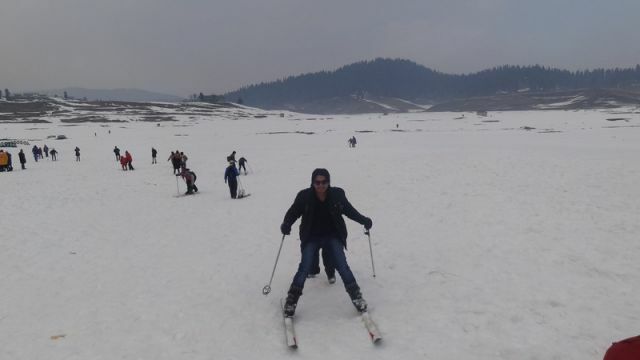 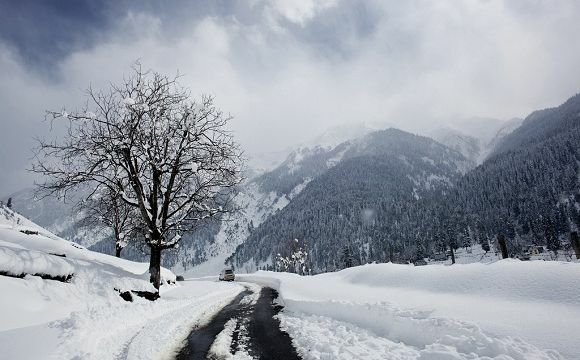 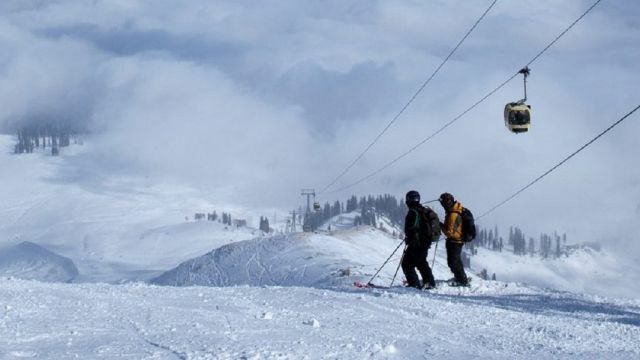 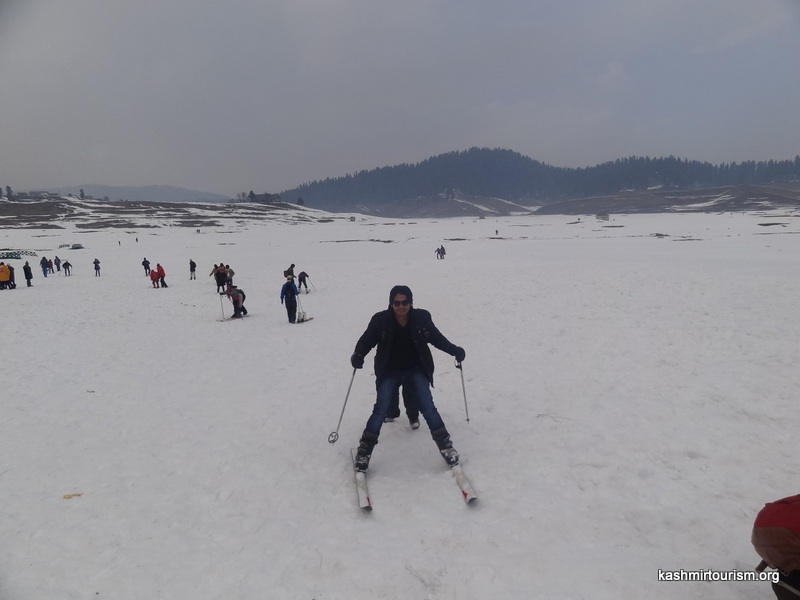 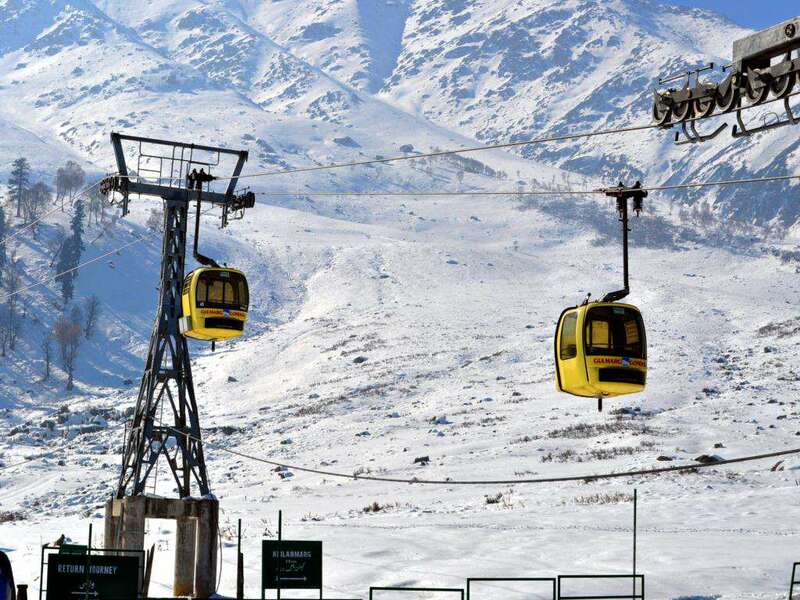 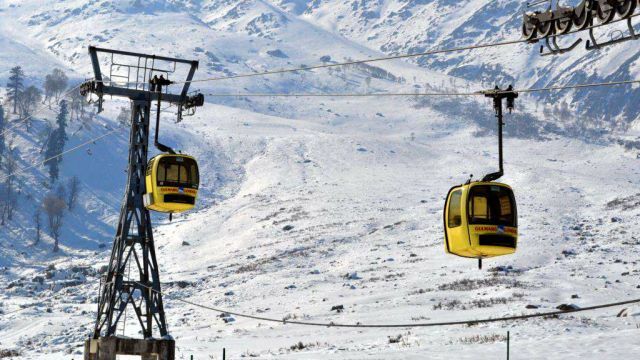 In Gulmarg after a tiring round of activities tourists can head to restaurants near gondola where they can tuck into a bowl of yummy soup or go experimental with local flavors.